The surprise hit of last spring, Think Like A Man Too, has begun production in Sin City. 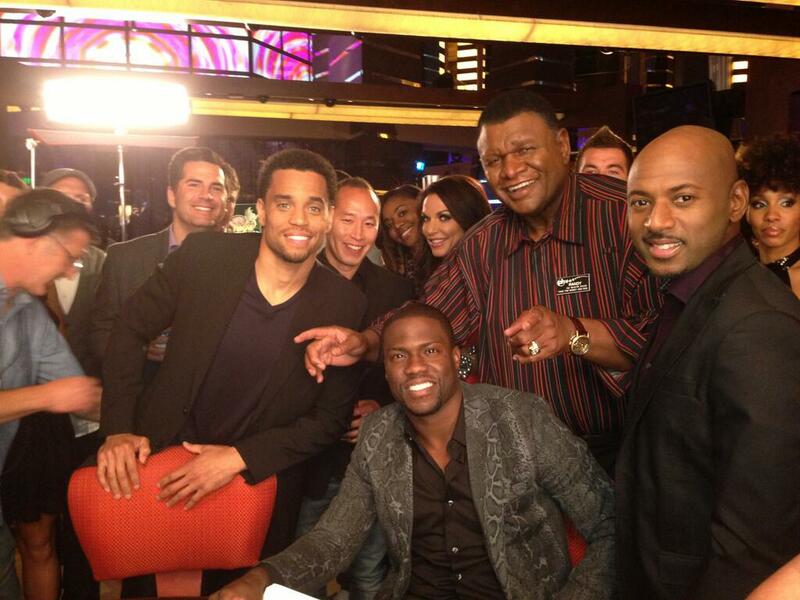 Think Like a Man Too is currently shooting in Las Vegas – and the cast looks like they’re having a blast! 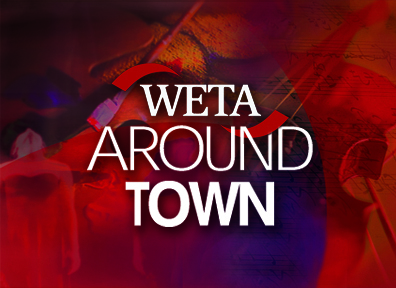 While no details have been shared about the story, it appears that nearly the entire ensemble from the original are back with an addition. Adam Brody will join the cast as Kevin Hart’s frat brother, Issac who shows up and fakes out the entire crew who thought he was Black. Think Like A Man surprised industry insiders by taking the top spot the first two weeks of it’s release and grossed $91 million, domestically at the box office. The production team for the sequel are intact from the original headed by Rainforest Films producer Will Packer, screenwriters Keith Merryman and David A. Newman and executive producers Steve Harvey, Rushion McDonald and Rob Hardy. Think Like A Man Too opens in theaters June 20, 2014.